The internet is a great tool for us all to use; it provides endless opportunities to create, play, communicate and learn. Whilst the internet can be beneficial for children, it is essential that we educate them and ourselves in order to keep safe online. 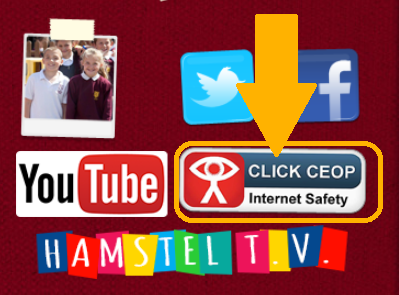 We hope that you find the resources below helpful; you can also follow our social media channels for regular e-safety advice as technology continues to evolve. Please visit the CEOP (Child Exploitation and Online Protection) website if you have concerns over content or communication online. You can do this by clicking the CEOP button on our home page or by following the link below.